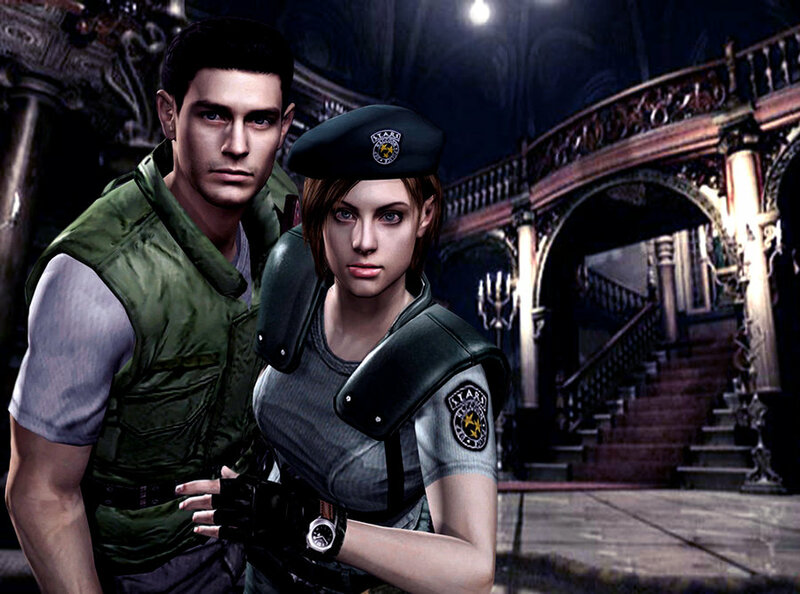 jill and chris. . HD Wallpaper and background images in the 레지던트 이블 club tagged: resident evil resident evil jill chris jill and chris. This 레지던트 이블 photo contains 거리, 도시 현장, 도시의 설정, 도시 장면, 도시 설정, 도시 거리, and 도시 장면 설정. There might also be 비즈니스 지구, 다운 타운, 도심지, 녹색 베레모, 특수 부대, 엘리트 군인, 녹색 베 레모, 특수 부 대, and 차도.